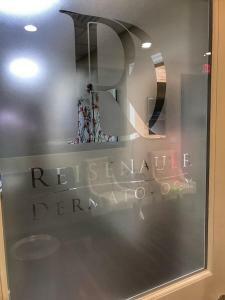 When Dr. Amy Reisenauer asked if I would consider helping her design her new dermatology practice, I jumped at the opportunity. 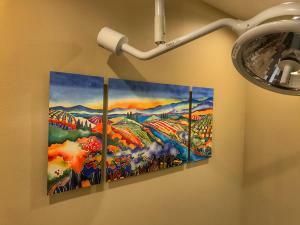 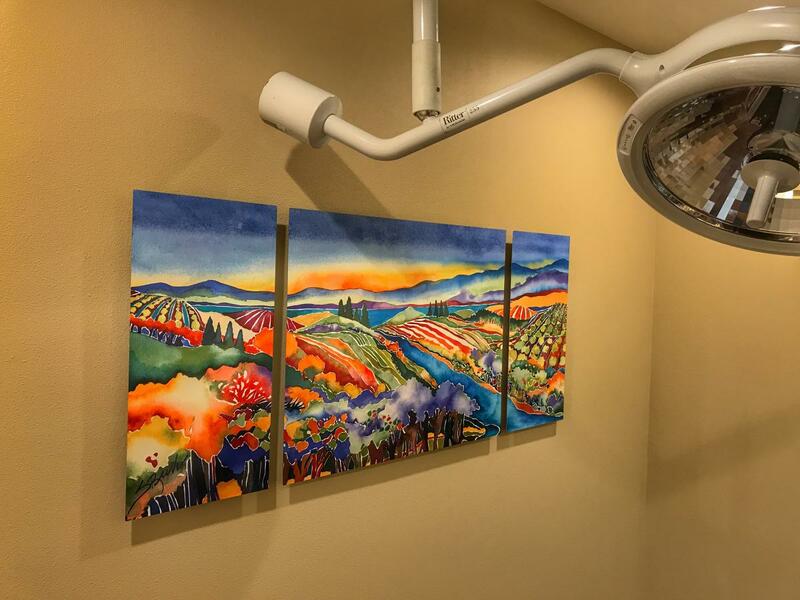 I had designed two other medical practices many years ago, and had enjoyed the challenge. 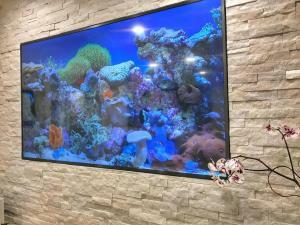 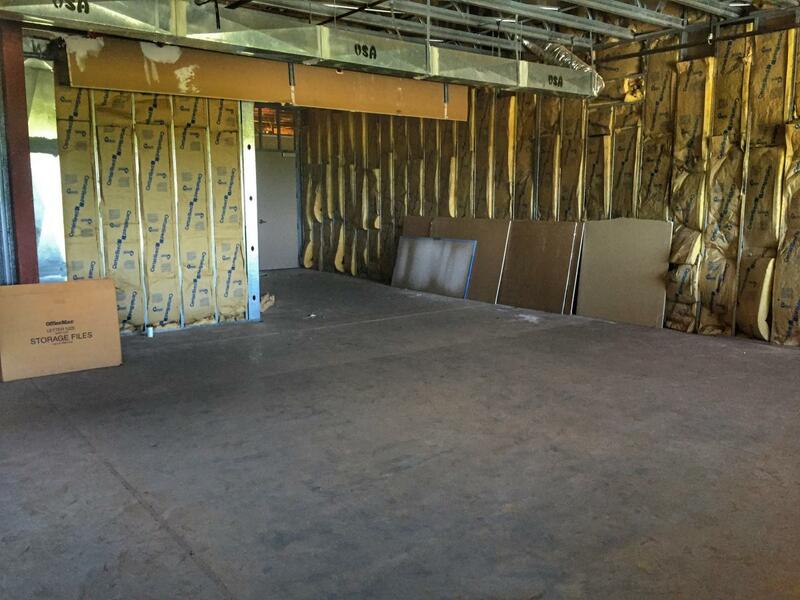 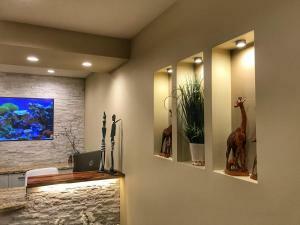 It was a raw space, a complete build-out within a professional office building. Most of my remodels are renovations, and so it was fun having a completely blank space to start. 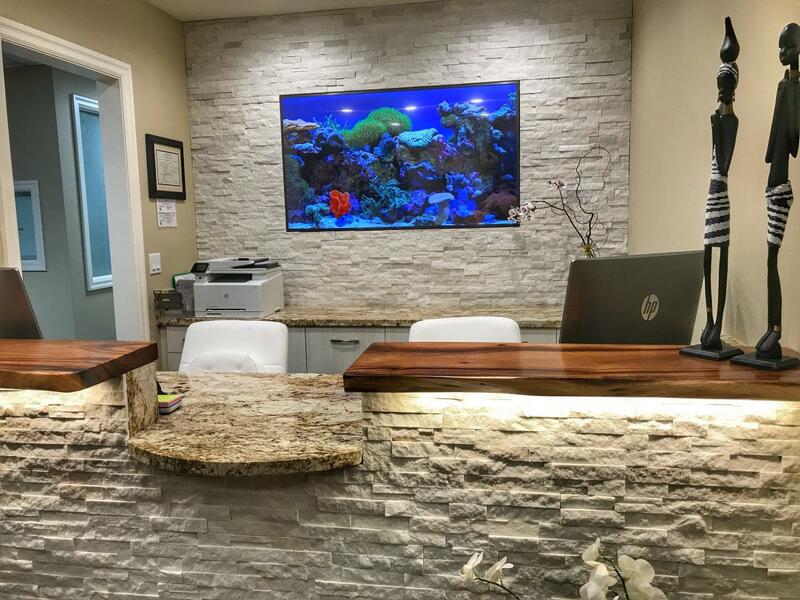 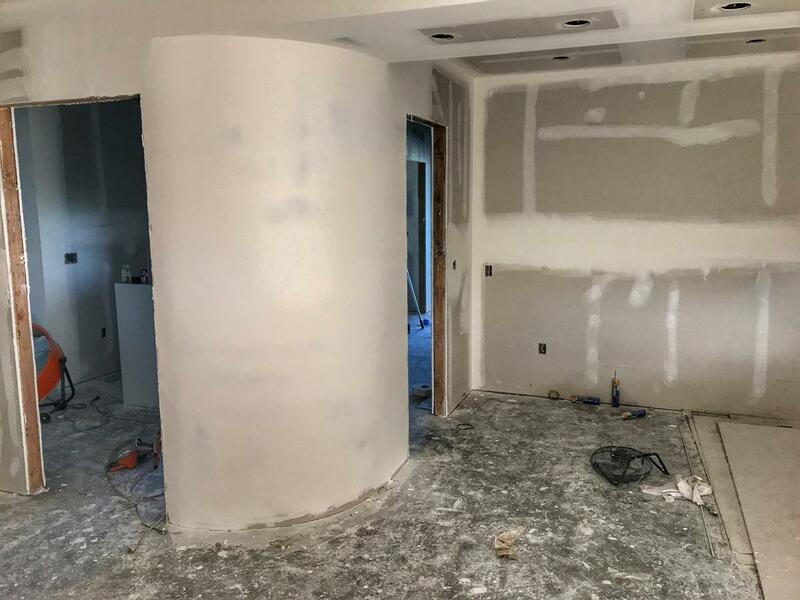 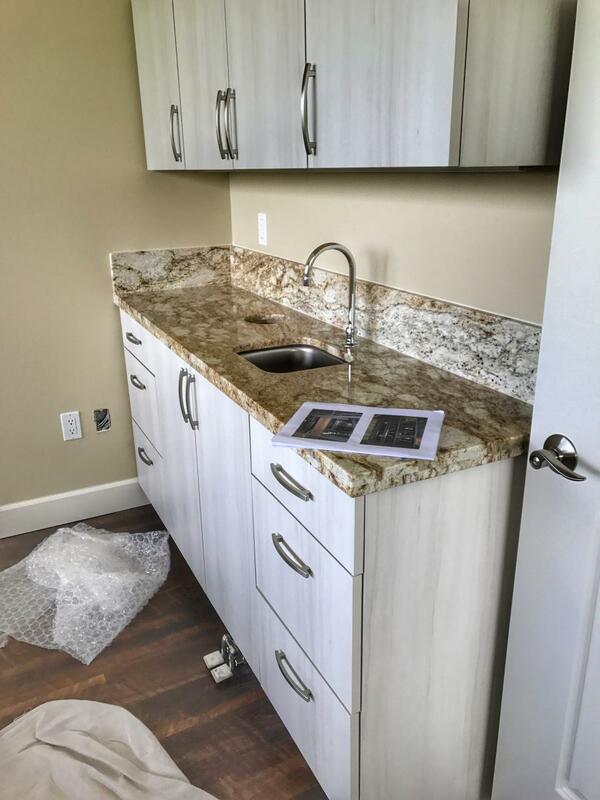 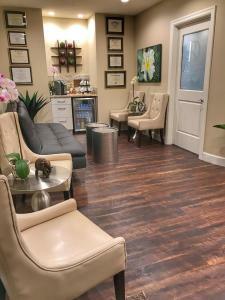 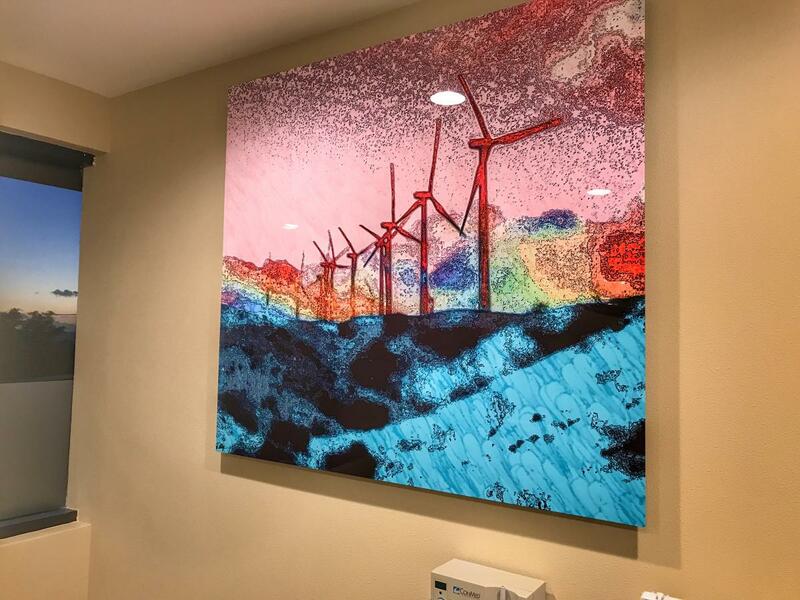 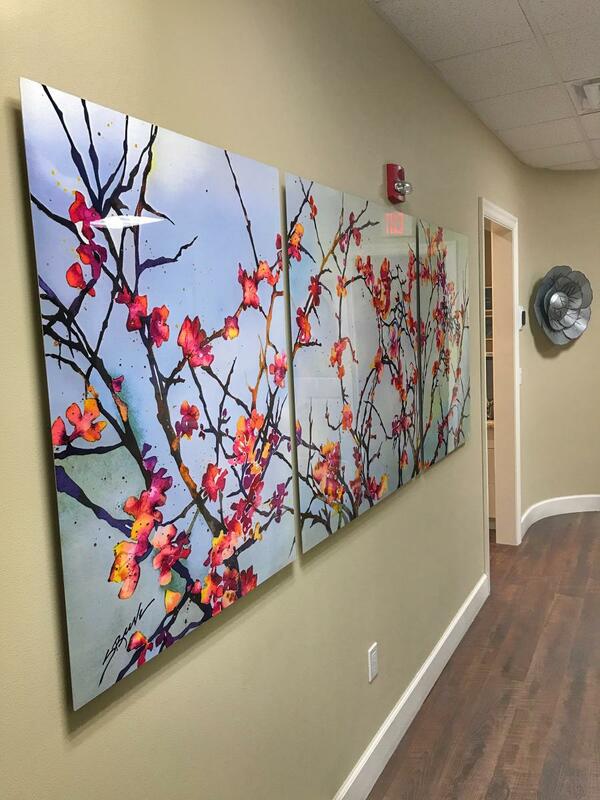 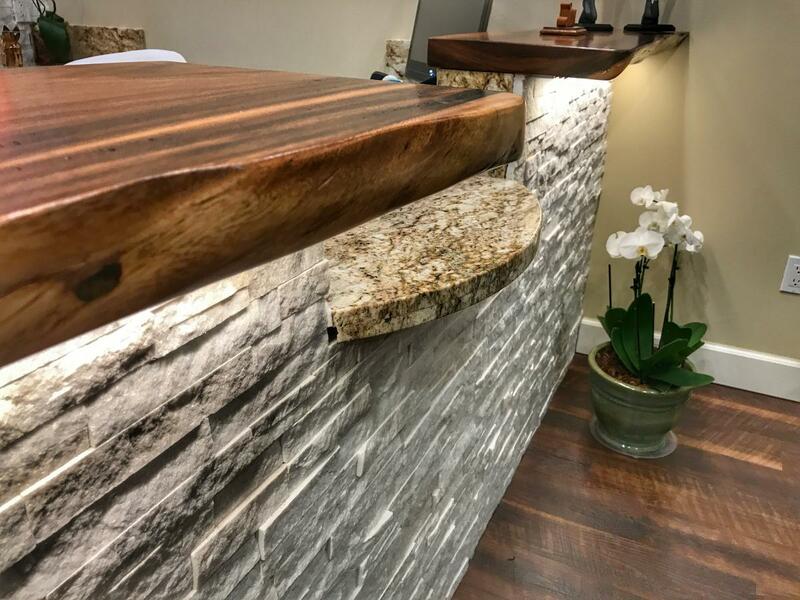 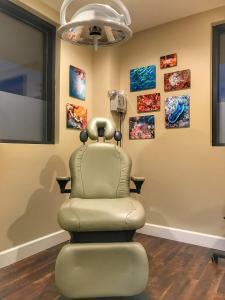 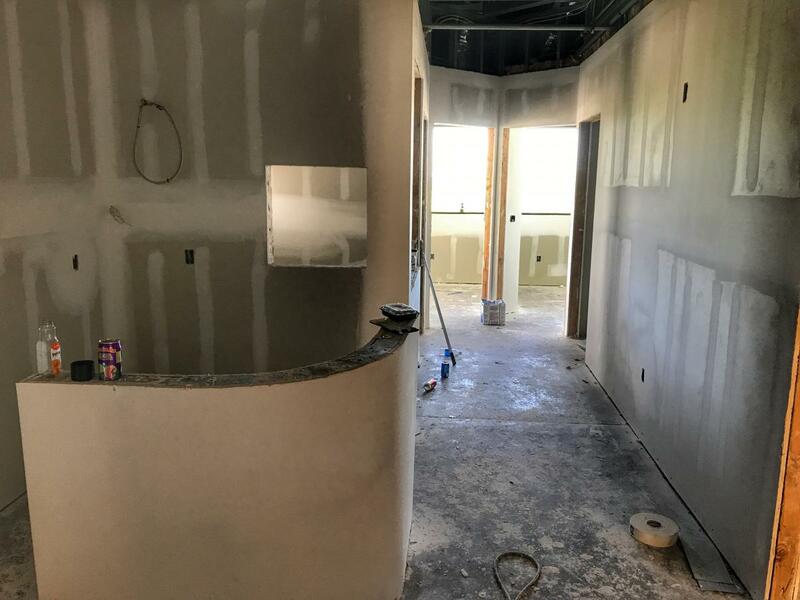 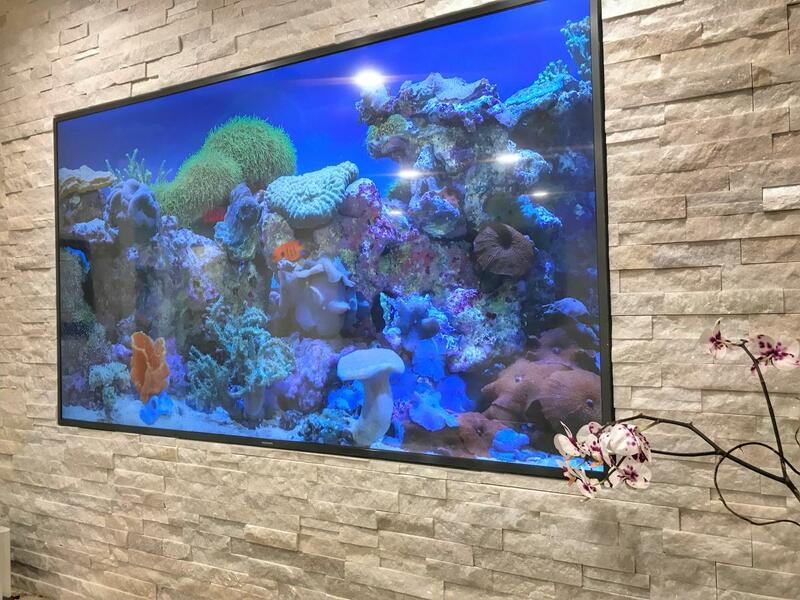 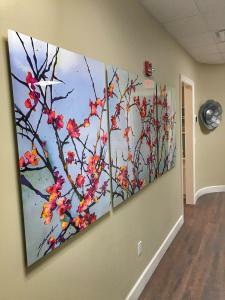 After the architectural plans were drawn, the county permits obtained, and the contractor’s crew was done (after doing a remarkable job), Maui’s nicest dermatology office is now up and running.